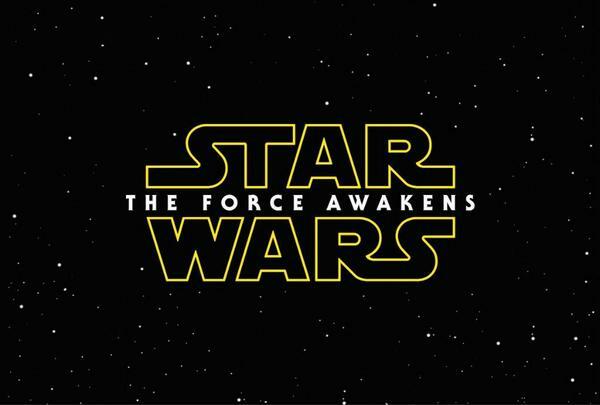 We're less than two weeks away from the release of Star Wars: The Force Awakens in theaters. The most surprising thing, though, is we're a week away from the film's star-studded world premiere and we have no idea where it's going to be held. Just add it to the ever-growing list of tightly-held Star Wars secrets we've come to expect from J.J. Abrams and Lucasfilm. We're guessing they'll tell us eventually. Maybe. The search for who'll play young Han Solo in a new Star Wars spin-off film is underway. 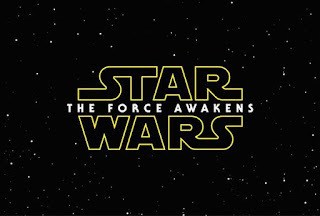 No less than 2,500 actors will be considered to play the role originated by Harrison Ford. Lucasfilm has time. The origin story about the scruffy-looking nerfherder isn't scheduled to start shooting until 2017. Star Wars Launch Bay at Disney's Hollywood Studios. 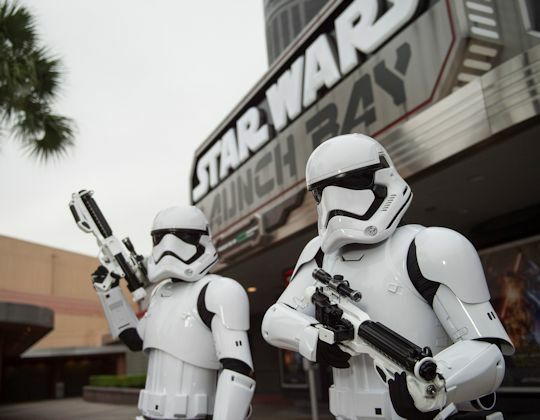 Star Wars invaded Disney's Hollywood Studios again as the Star Wars Launch Bay, Star Wars: Path of the Jedi and Star Tours: The Adventure Continues all made their debuts at the Florida park. But, is there as much excitement for these attractions as there was for their Anaheim counterparts? Star Wars Rebels is getting a third season on Disney XD. This is a series that has grown on me, with interesting character arcs and some great throwbacks to the old Star Wars: The Clone Wars series. 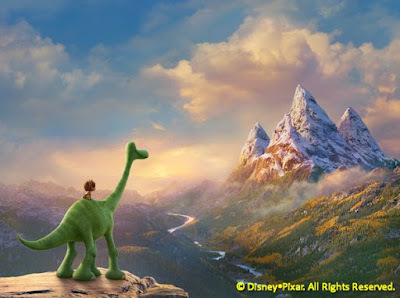 Pixar's Inside Out and The Good Dinosaur dominated the nominations at the Annie Awards. It's a good thing too. Dinosaur needs all the help it can get. It took a nosedive at the box office over the weekend and could end up being Pixar's lowest grossing film ever. are now available at www.disneyphotoarchives.com. 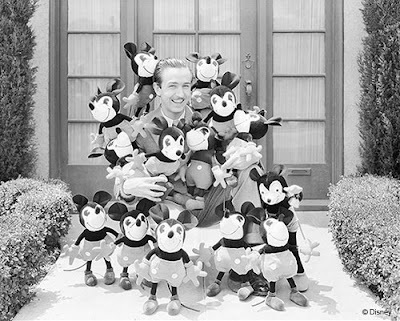 We're really excited about the new Photographs from the Walt Disney Archives website. There you can order fine art prints of historical photos of Walt and his many creations. Prices start at $59 for unframed 11 x 14 images and increase from there based on size and framing options. Are you single and ready to mingle with a fellow Disney fan? A new dating site, MouseMingle.com has launched and, well, it's a dating site. For Disney fans. Anthony will be happy to meet you there.